Subscription will be valid exactly one month after activation. 3. Enter the code there and enjoy the subscription for a month. 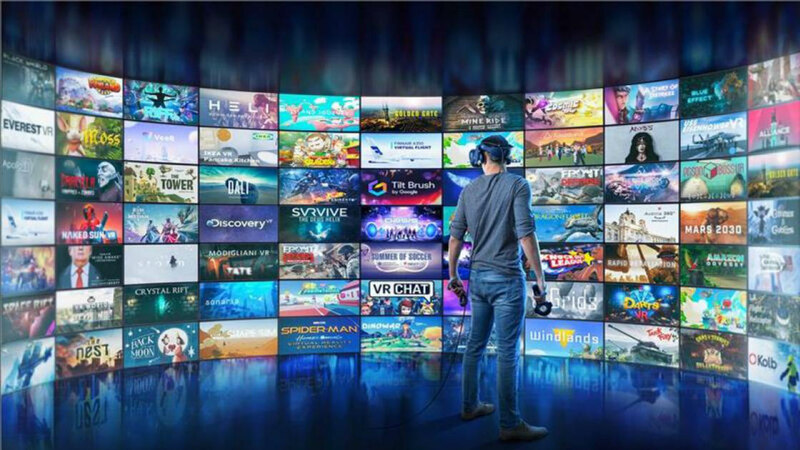 More than 600 applications of virtual reality without restrictions - this is Viveport Infinity, the new Viveport store subscription for $ 13 per month or $ 99 per year ($ 8.25 per month). HTC Vive and Oculus Rift, as well as glasses on the Vive Wave platform, with which noticeably less software works. HTC promises a number of free offers, for example, distribution and monthly coupons. 10% discount coupons will be available at the beginning of each month. 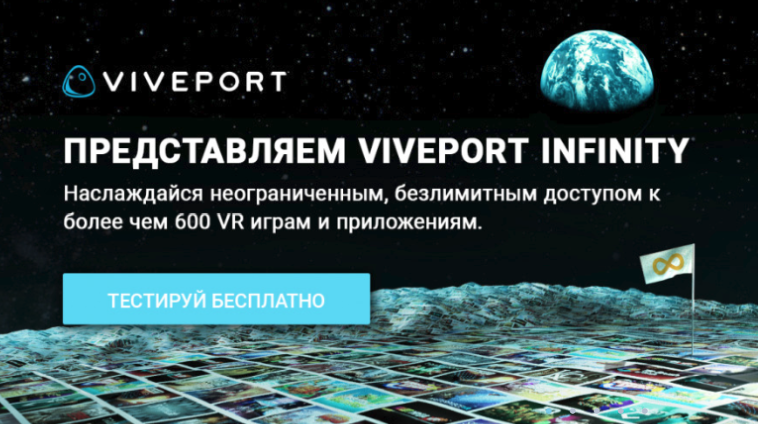 A standard Viveport subscription costs 509 rubles. Such subscriptions can also be purchased in a package with prepayment of 3, 6 or 12 months for 1190, 2350 or 4600 rubles, respectively. 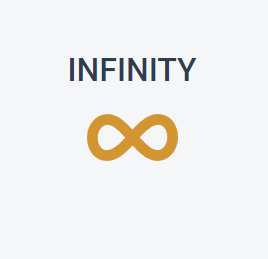 We voice prices in infinity until prices are revealed. 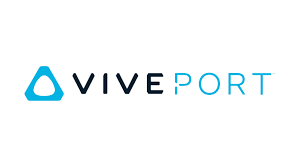 In competing stores such as Steam and the Oculus Store, there are no similar subscriptions; Vive and Rift support in Viveport reinforces the uniqueness of the offers. However, each store has its advantages. Before buying, start recording video from the screen. No video claims are accepted.